Motivated sellers! 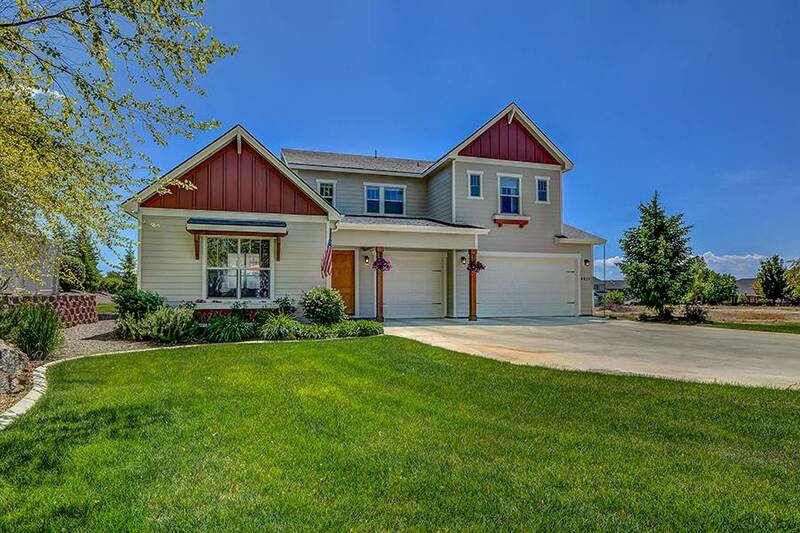 This home is beautiful inside & out with exceptional quality. Gorgeous wood flooring & open floor plan. Bright, open kitchen & family room with character. Upstairs master bedroom has amazing views & large walk-in closet. In-law suite, 2 spacious bedrooms with jack and jill bathroom & bonus room. Large yard features 2 covered patios, a dining patio & built-in fire pit. 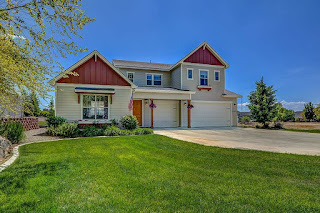 Located in Legacy, cruise to the pool, tennis courts, or 3-hole golf course in your golf cart, included with the home.